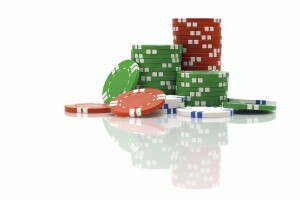 The casinos in Lake Tahoe are a fun option for entertainment and taking chances that could lead to big winnings. Casinos often offer much more beyond placing bets at the tables or posting up at a slot machine. Many casinos feature performances by nationally-renowned acts, restaurants with world-class cuisine, bars and night clubs for dancing the night away, and even family-friendly options for fun and entertainment. 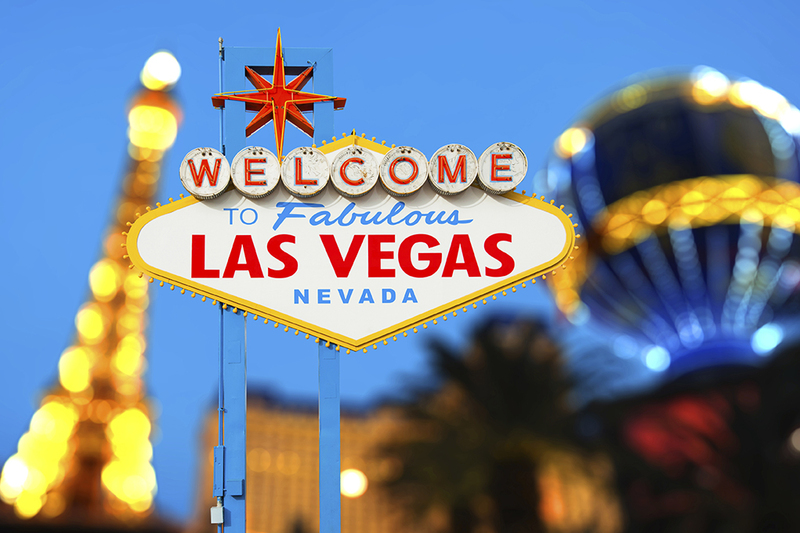 RTX members can vacation to a variety of destinations for a memorable casino experience. Of course, Las Vegas is the first place that comes to mind when anyone mentions a casino. The non-stop energy is pure exhilaration for those looking for constant action and entertainment. With endless options for gaming, dining and shows, you’ll need the up-all-night adrenaline just to fit everything in to one vacation. Be sure to check out the older part of the city downtown for an alternative to the strip glamorized in so many Hollywood films. Take a break from the city altogether and spend a day touring the Hoover Dam or Grand Canyon. St. Maarten, or St. Martin, depending on what side of the island you’re on, is known for being half French, half Dutch and all Caribbean. While some argue that the French side is more desirable for its world-famous dining, others prefer the shopping and attractions on the Dutch side. 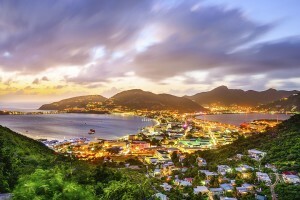 The Dutch side of the island also boasts more than a dozen casinos, providing fun options for night life, rainy days or cooling off a sunburn. Of course, don’t miss out on the breathtaking beauty of the island’s beaches, the famous cuisine and the endless options for duty-free shopping on the island. Regardless of where you stay on Paradise Island or nearby New Providence Island, the iconic pastel pink monolith of the Atlantis Resort & Casino is likely on your radar. The amenities and attractions like the aquarium and pools can be accessed with a day pass, and the gaming, casinos and night clubs are just as glamorous as you’d imagine. With more than 75 gaming tables and 750 slot machines, all you need is a bit of luck. This famous casino even offers free gaming classes if you want to learn how to better navigate the tables. At America’s First Resort, you can spend the days relaxing in a natural hot spring or playing a round of golf, and unwind in the evenings at Oaklawn Racing & Gaming, the #1 attraction in Arkansas. The recently expanded gaming room has hundreds of reel games and table games to keep visitors busy, and one of the country’s finest thoroughbred race tracks keeps things exciting with a four-month long racing season. For even more fun, the center’s theater brings big-time entertainment to an intimate setting.